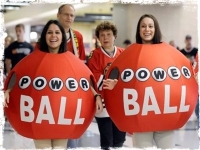 Who Are the Biggest US Powerball Single-Ticket Winners? How many of us dream that every time we spend our hard earned dollars on a Powerball ticket that one day, our fantasies will become reality and we’ll win a huge fortune? It’s something that many of us sit and daydream about as we toil away at our day jobs, but very few actually achieve. Just think – no more work; making sure your loved ones don’t want for anything, being able to go on vacation to some of the destinations you could only have dreamed about before. Not to mention looking for and finding the home you might always have wanted to live in, but had never been able to afford. For many of us, it’s something of a pipe dream, but there are a lucky few who have had all their financial prayers answered when they’ve managed to scoop huge winnings on the weekly Powerball draw, and the single biggest jackpot winner in lottery history has just been announced. 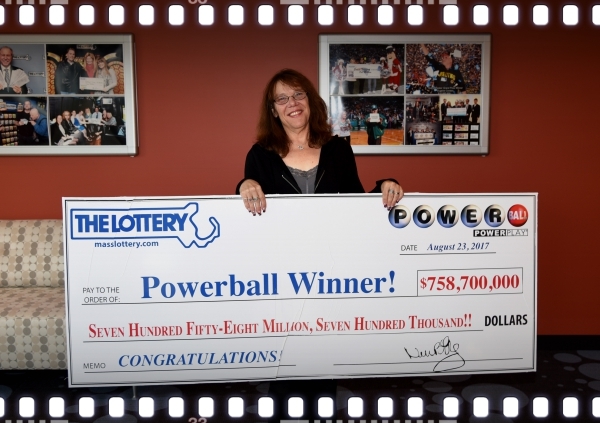 In August 2017, one lucky person in Massachusetts – Mavis Wanczyk, became the biggest single ticket Powerball winner of all time, when she scooped a massive $758 million dollars. Wanczyk, who is 53 years of age and was a medical worker at the Chicopee Medical Centre in the town of the same name, said she’d picked up three tickets for the draw; two quick pick tickets which randomly assign lottery numbers for the draw to her, and one which comprised of numbers she’d picked herself. It was the latter of these tickets which earned her the biggest ever single payout in lottery history. In situations like these you can opt to take your winning ticket payout in instalments, paid to your bank account over a number of years; or opt for one single payout which means you get less money but have access to it all in one go. Mavis Wanczyk opted for the latter and has ended up with a total Powerball payout of $336 million, after taxes. 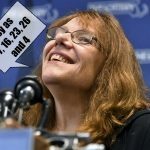 Ms. Wanczyk is said to be in a state of shock, it’s little wonder as the odds of anyone winning such a huge amount are literally 1 in 292 million! Wanczyk said she found out she had won the jackpot on the Wednesday evening that the draw was made, whilst she was leaving work at the medical center she was formerly employed at. It was her co-worker who studied the ticket and broke the news to her that she had won. She couldn’t believe it. She revealed at the press conference later on, that for some time she was absolutely stunned “I couldn’t drive anywhere. I couldn’t do anything,” she said. The same co-worker who had revealed the win, followed her home in the car to make sure she arrived at back at her home safely. One of the first things Mrs Wanczyk, a mum of two, did on finding out she’d made her fortune was to call her boss and tell him she wouldn’t be returning to work ever again…and who could blame her? The win came after a year in which her family had experienced a shocking tragedy, after Mavis’ ex-husband and father of their two children had been killed in a hit and run car accident. This total payout makes her officially richer than celebrities we all know and love such as Johnny Depp, Brad Pitt, Beyoncé, Kim Kardashian, Taylor Swift, Leonardo DiCaprio, and Jennifer Lawrence. It even makes her wealthier than some members of the Trump family! 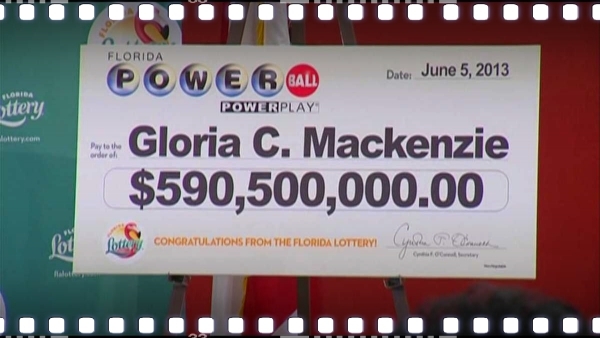 Four years ago on May 2013, Gloria MacKenzie of Zephyrhills, Florida was the lucky winner of $590 million dollars in a huge Powerball payout. Having won the money she opted to take a one off $371 million payout rather than splitting the winnings into instalments. She also had agreed with her son that she would split any winnings down the line, with him. Her story is really interesting, though. Not only is she possibly the oldest winner of such a big prize at 84, but she very nearly didn’t win the money at all! 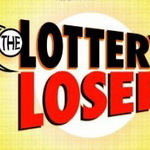 MacKenzie had been queueing behind someone else to buy lottery tickets at Publix supermarket, but the person in front of her let her go ahead and make her Powerball ticket purchase first, meaning they missed out on the huge prize and she got it instead. Talk about there, but for the Grace of God go I! In a draw that was made on 30th July 2016 a single winning ticket scooped a cool $487 million fortune. The numbers for this draw were 11, 17, 21, 23 and 32, with the Powerball being 5. 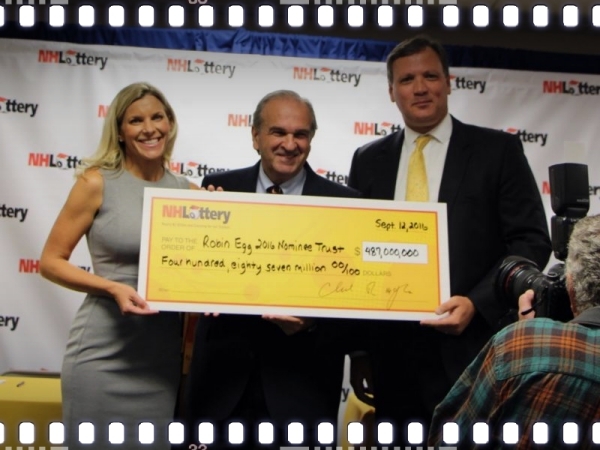 It’s now known that the winning ticket was purchased somewhere in New Hampshire and this particular draw had seen an accumulation of 22 consecutive weeks winnings, with no outright claimants since May of the same year! 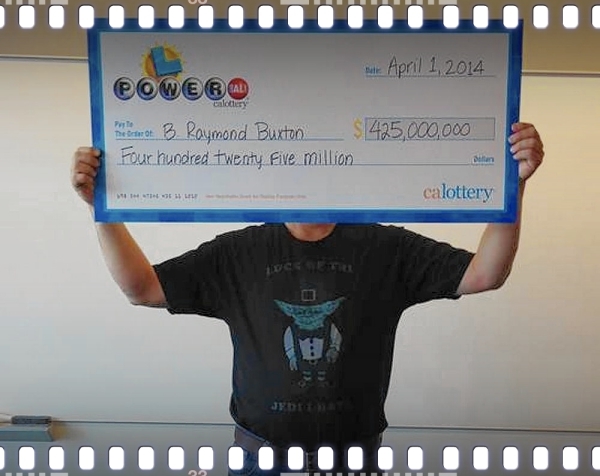 Star Wars fan B. Raymond Buxton had every reason to celebrate when he walked into a lottery office in the heart of California on April 1 2013. Even though it was April Fool’s Day, Mr Buxton wasn’t there to play a practical joke! The retired worker strolled in to claim a sole jackpot of $425.3 million. He was wearing a T-shirt that had the slogan: “Luck of the Jedi I Have.” printed on it. 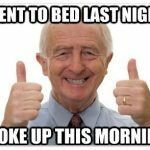 He certainly did too – and when asked what he would do with the winnings he said he was going to travel and make sure he donated plenty to charitable causes. There was one mysterious single ticket winner who made their claim on the draw on September 18th, 2013. They were based in South Carolina and the state allowed them to keep their identity secret. 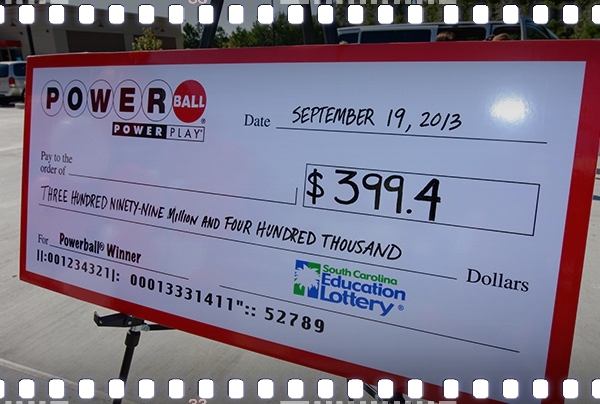 However, it was revealed that the winning ticket was purchased at a Murphy USA Gas Station in the Lexington area of the state.